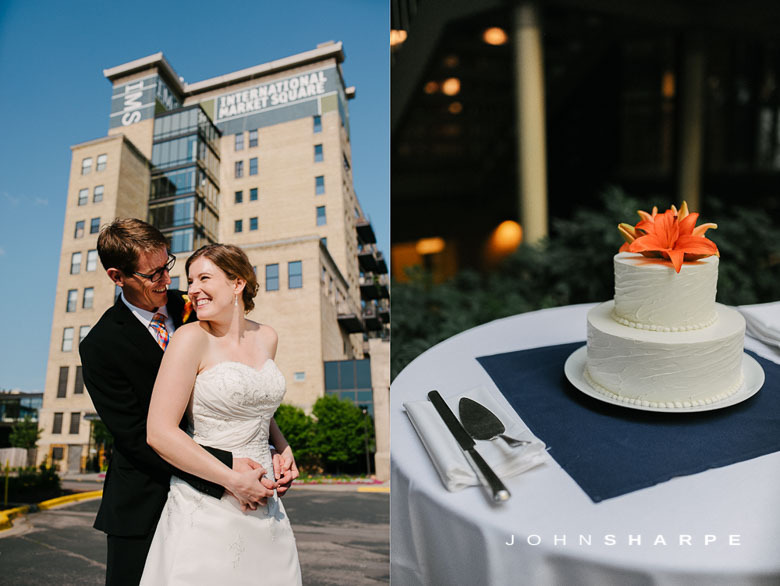 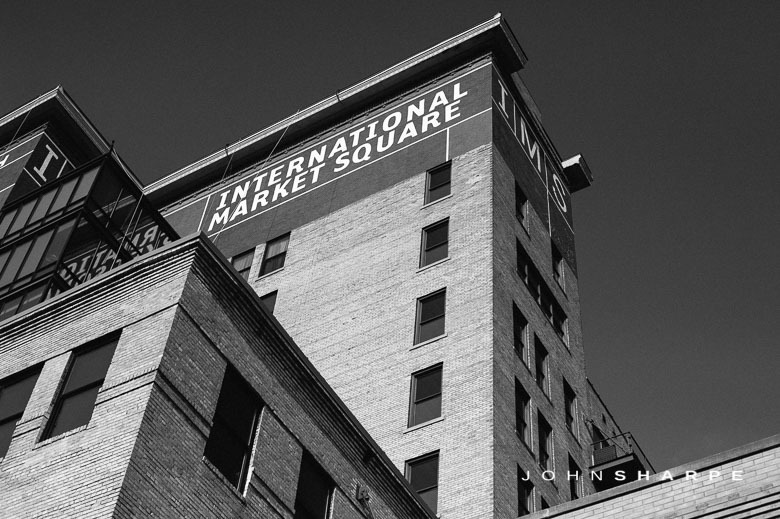 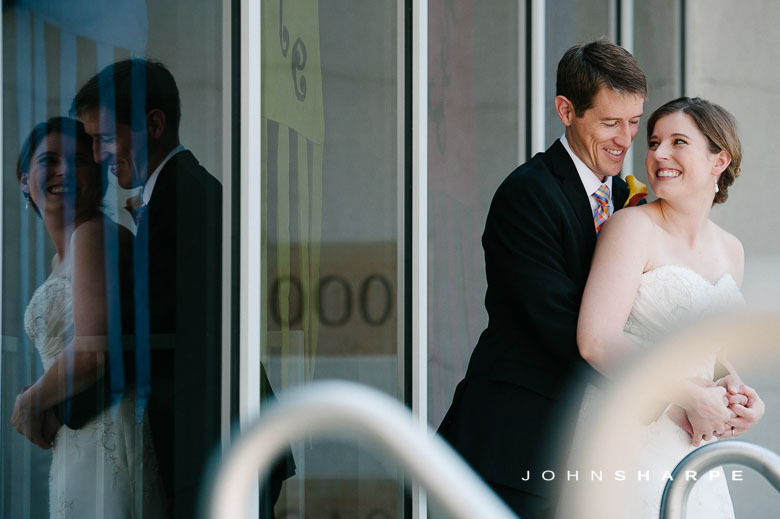 After a one year hiatus in North Carolina, I moved back to Minnesota just one day before Alison and Jared’s wedding. 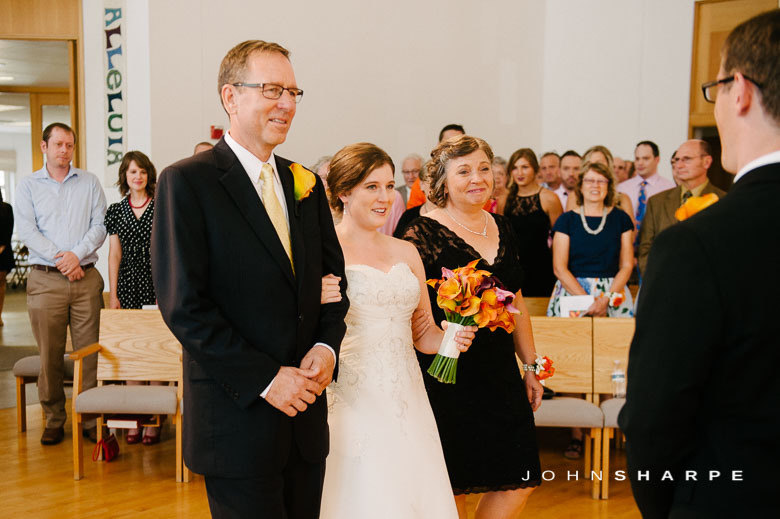 I looked forward to returning to Minnesota for some cooler, less humid temperatures than North Carolina but I think the Southern weather followed me back home. 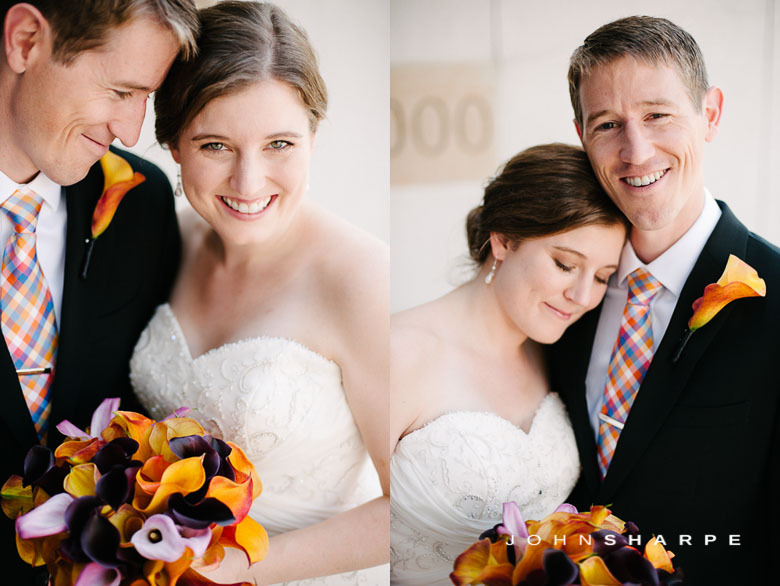 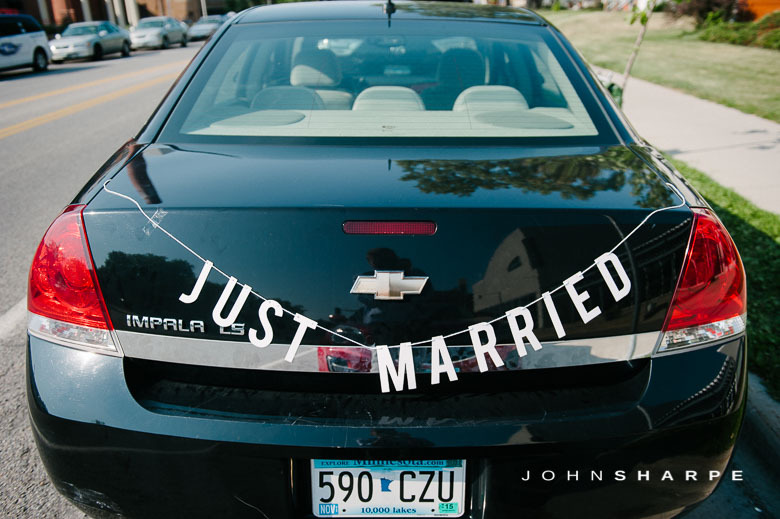 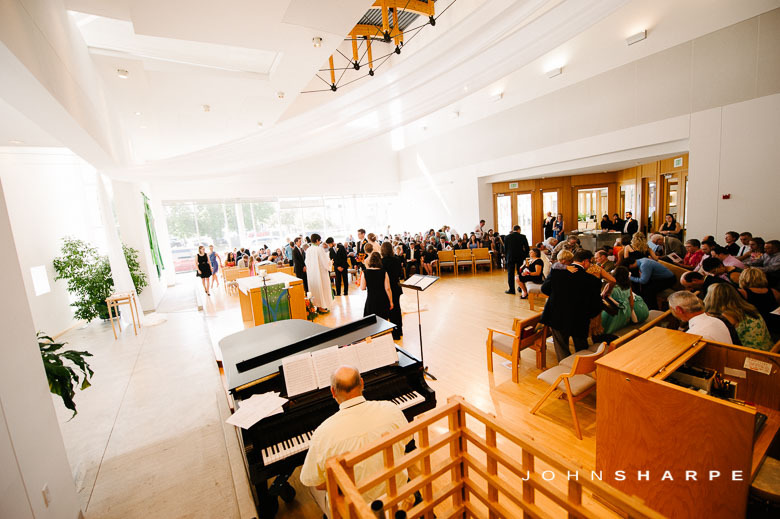 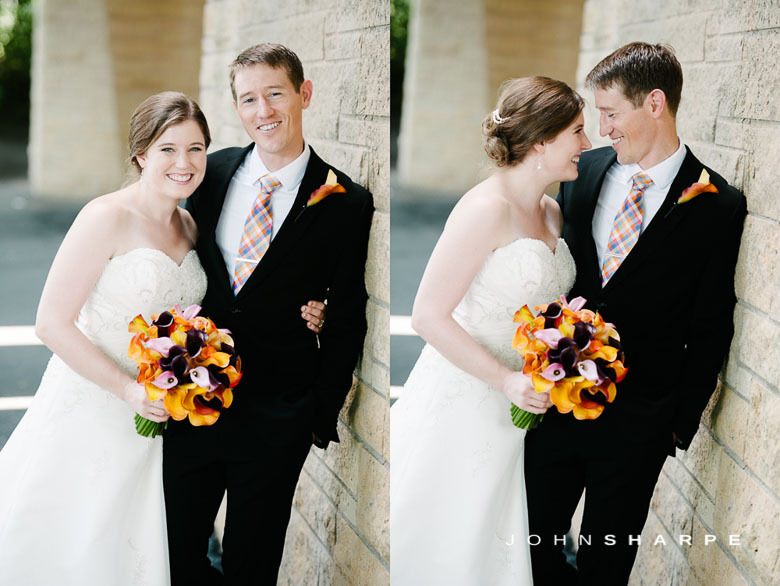 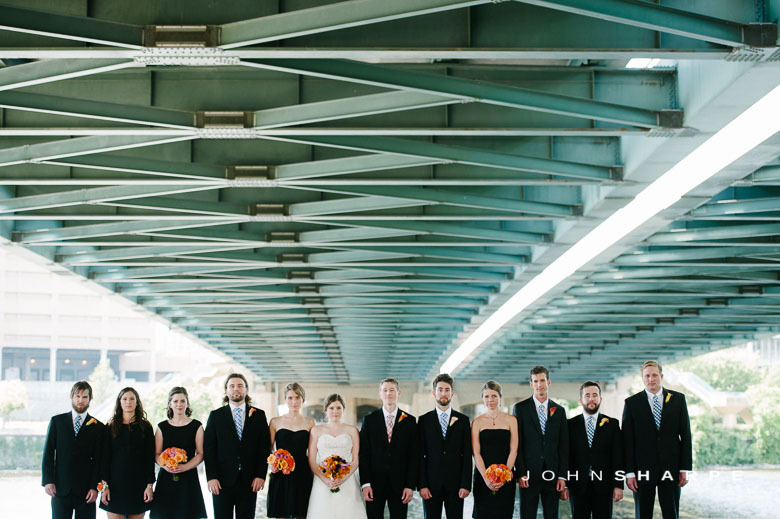 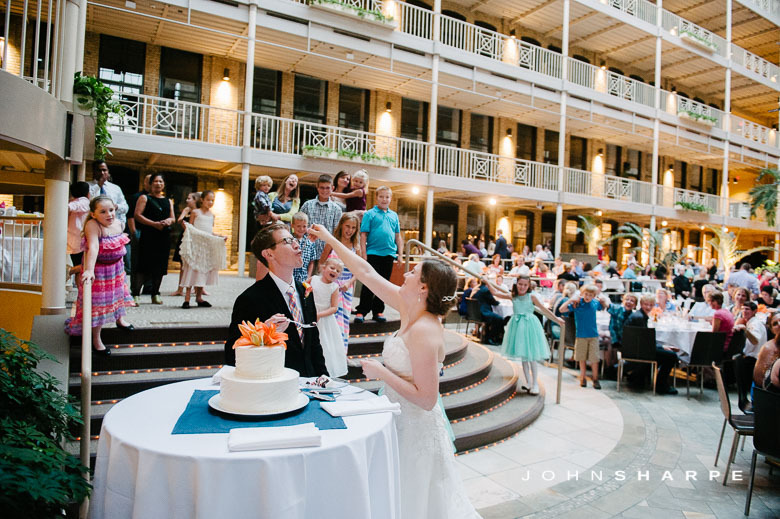 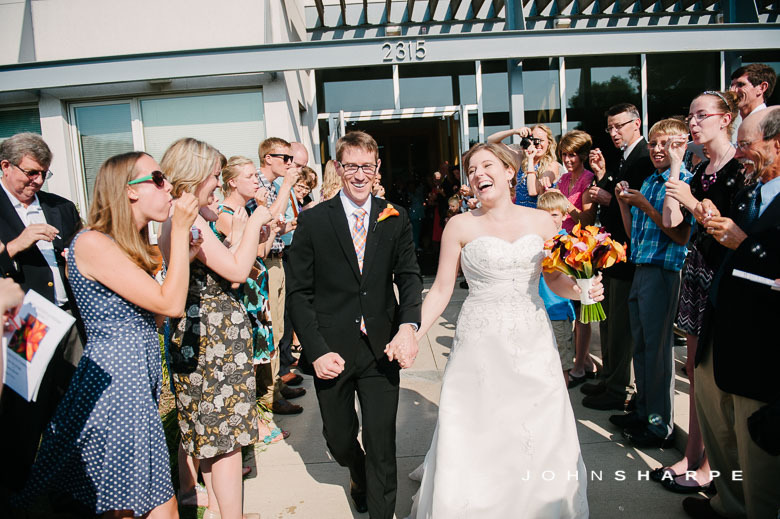 Despite and hot and humid wedding day, Alison and Jared’s wedding was the perfect welcome home. 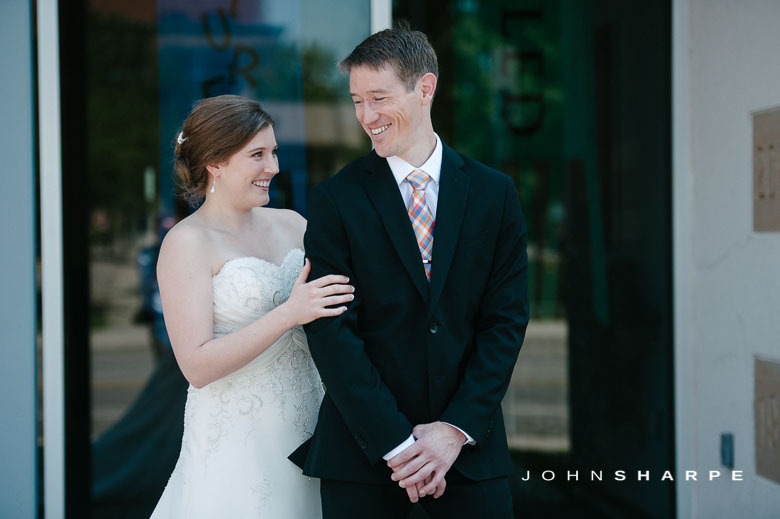 Alison and Jared have that kind of connection that many people search a lifetime to find. 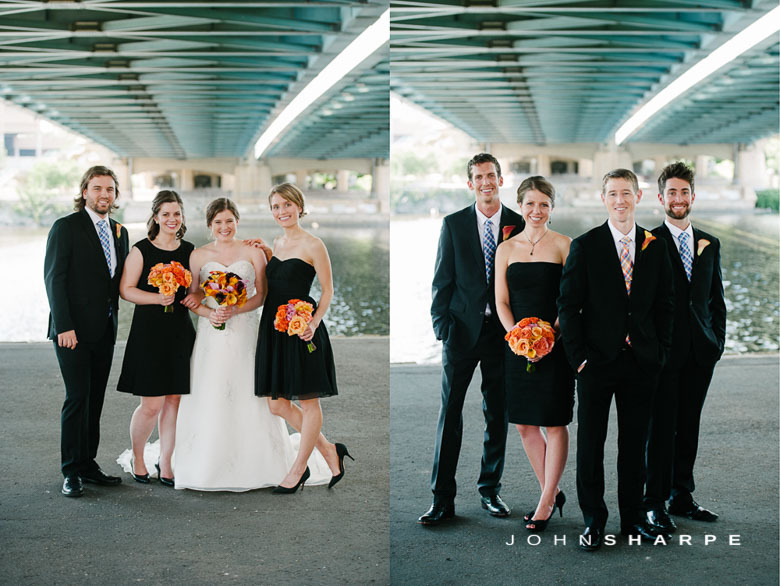 Editing these photos was just plain fun. 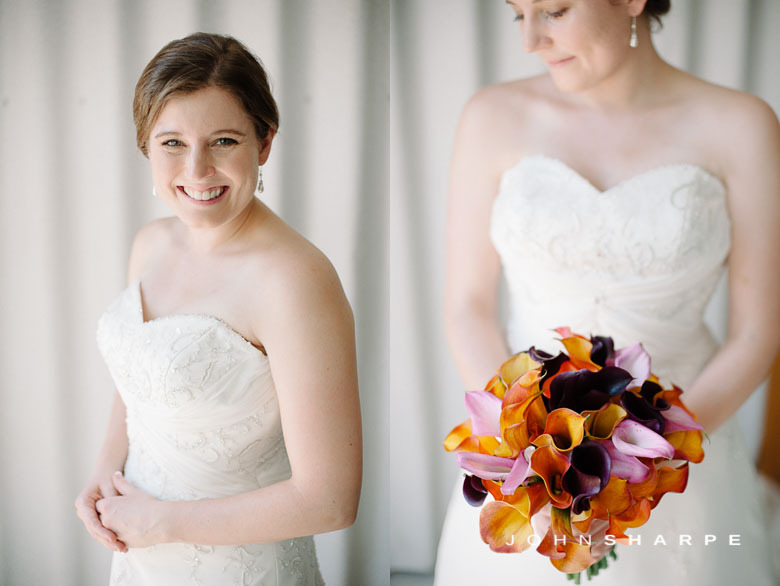 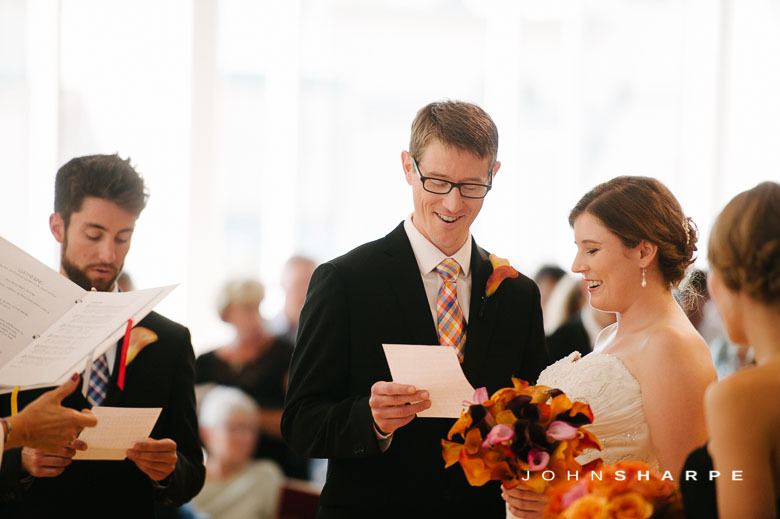 The laughs, the smiles, and the emotion of the day made for such a perfect wedding day. 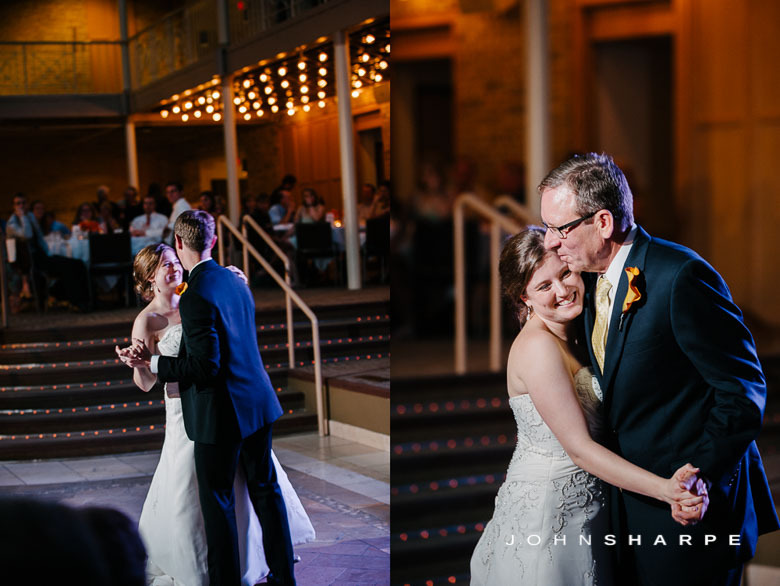 Loved capturing every bit of it! 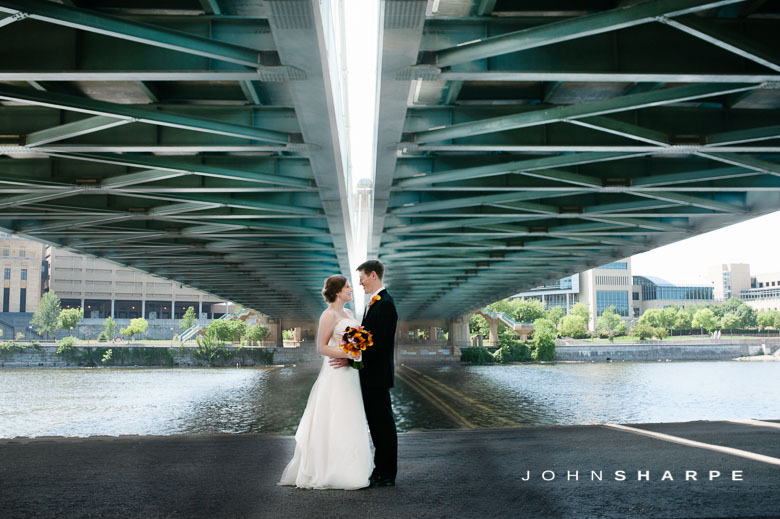 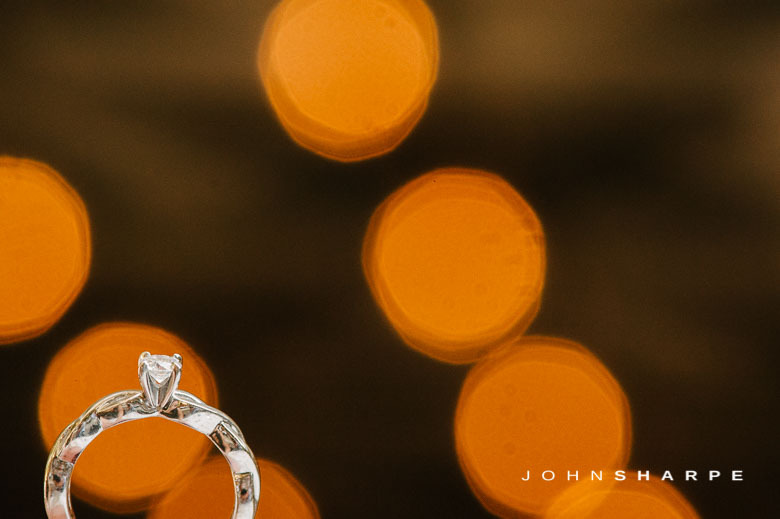 Alison and Jared…thank you for letting me be a witness to your beautiful day. 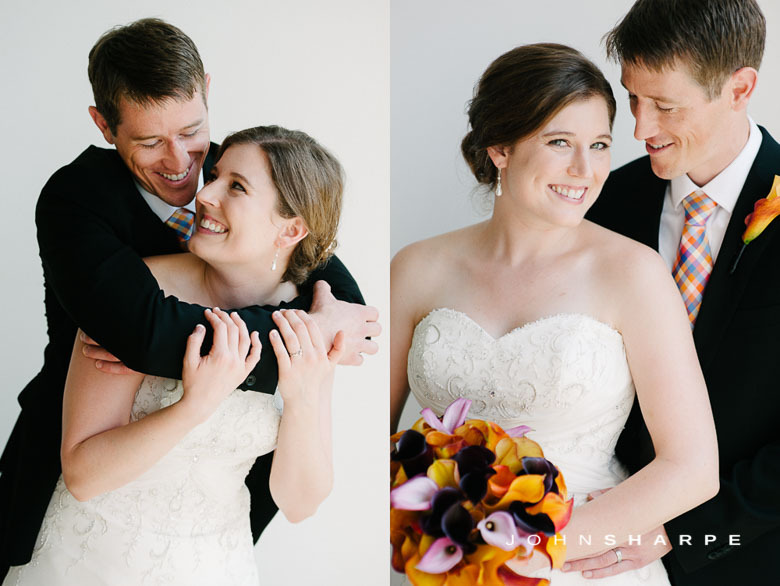 You two are great and I wish you all the best!!! 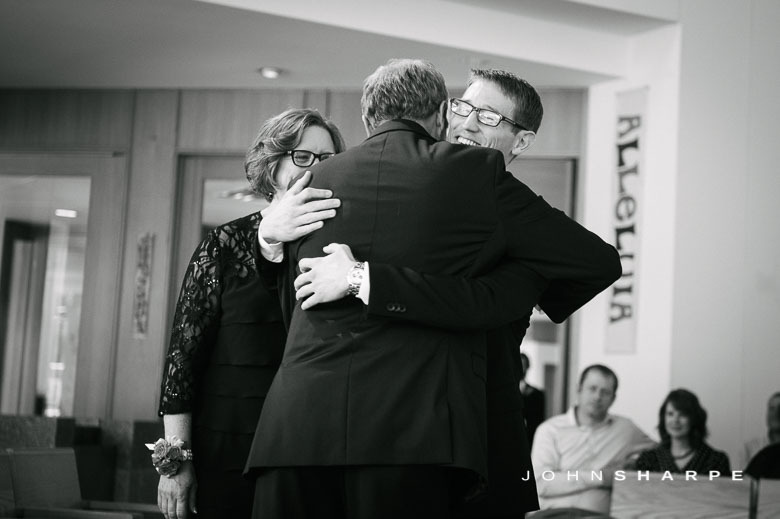 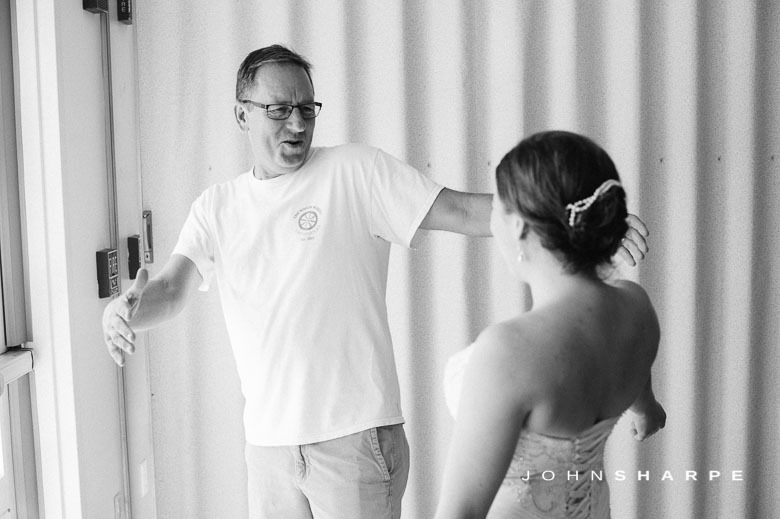 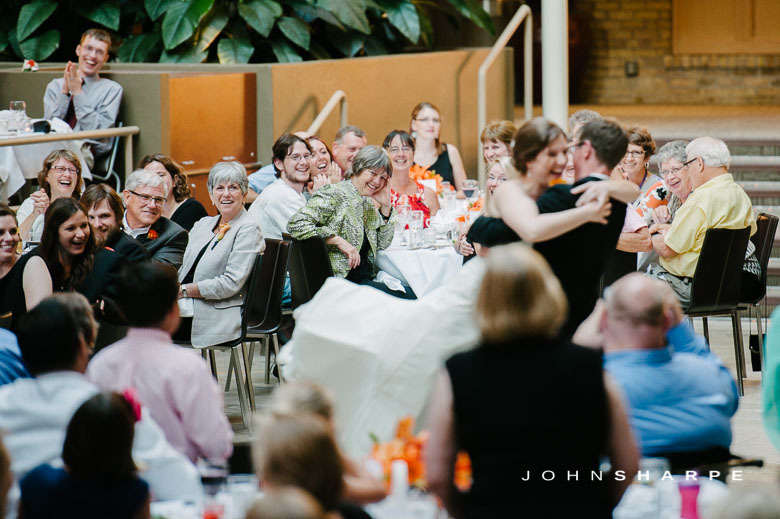 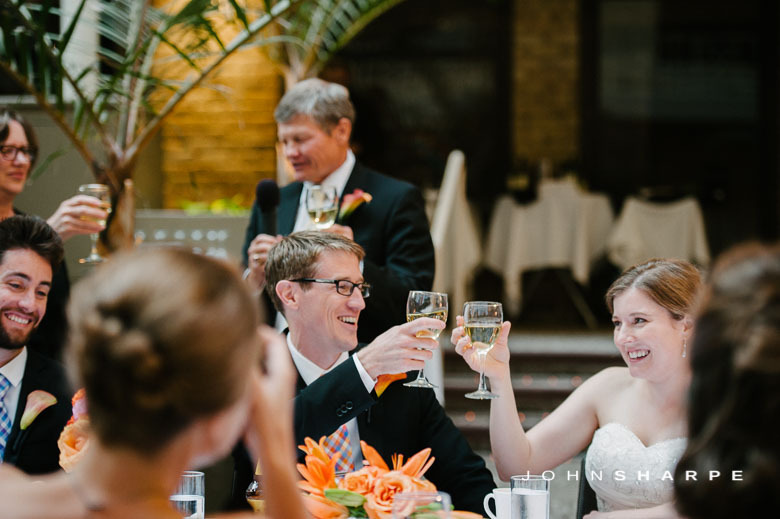 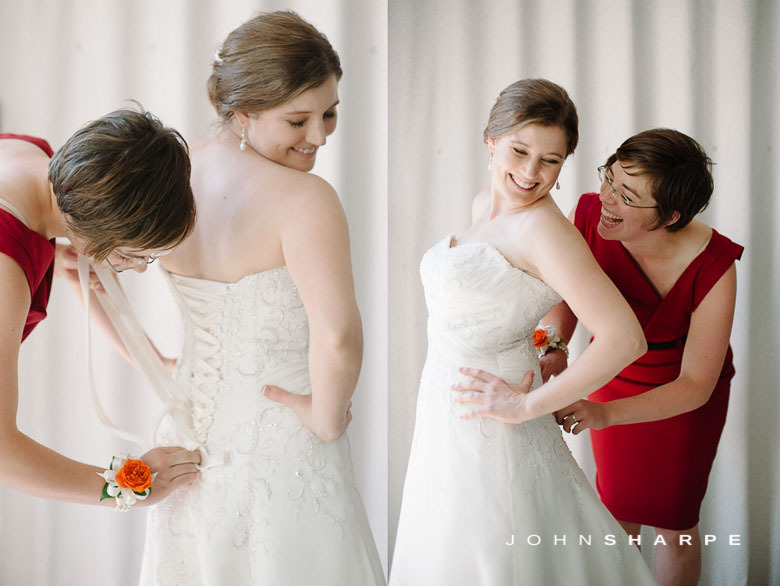 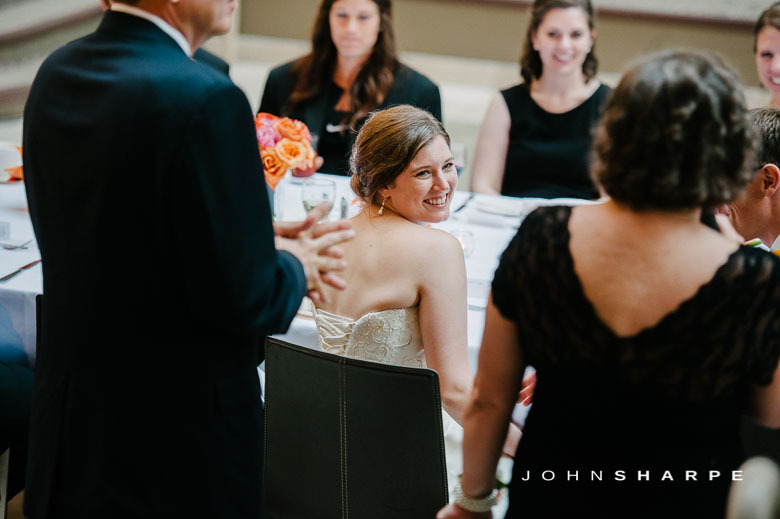 Dad’s first look at his bride…loved his reaction! 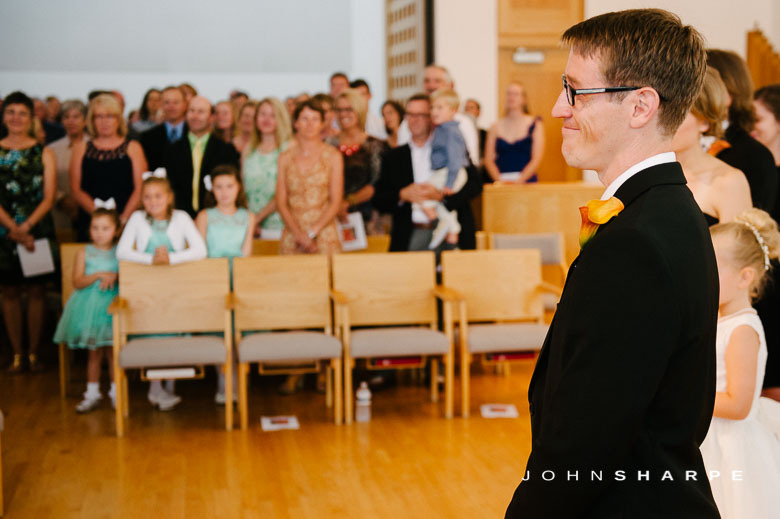 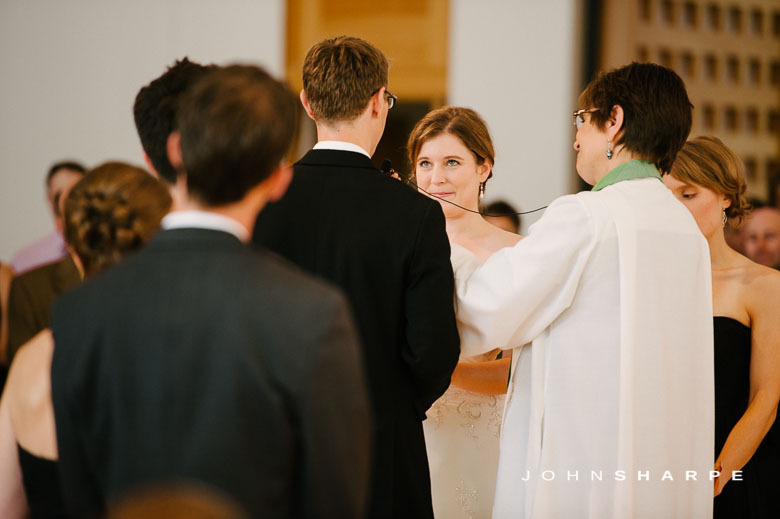 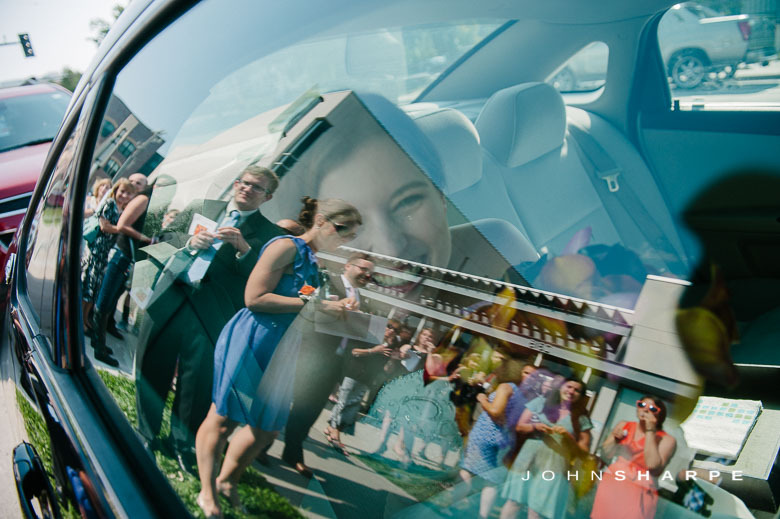 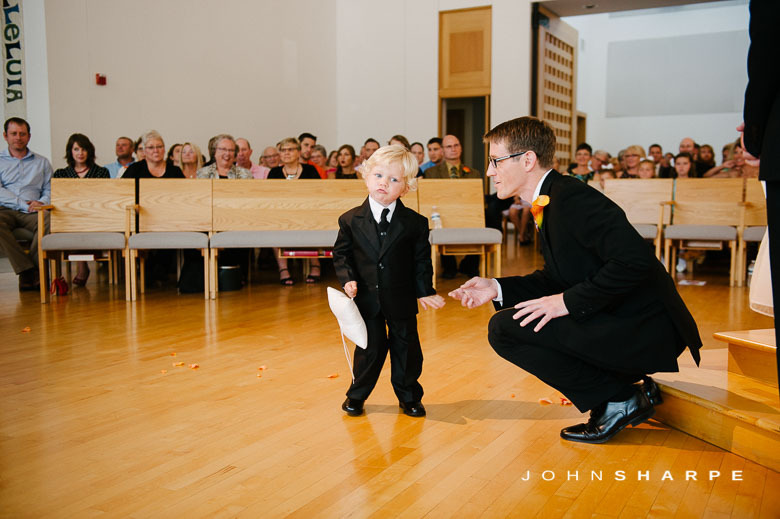 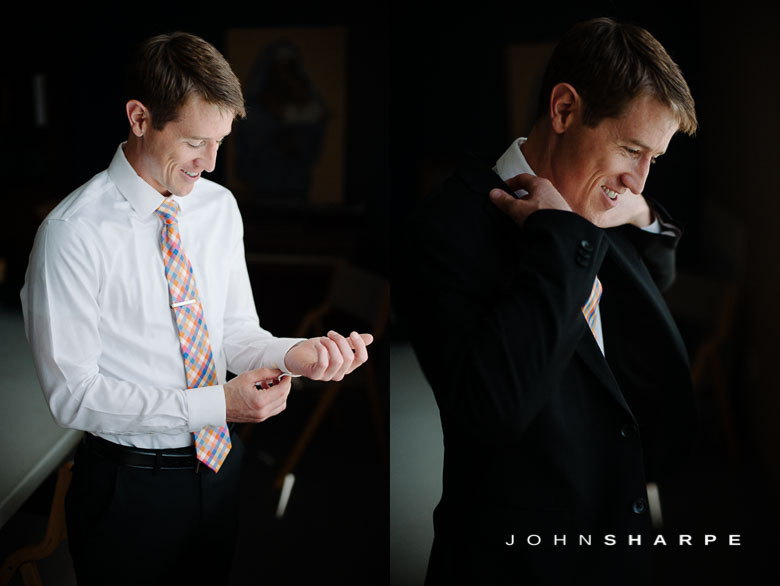 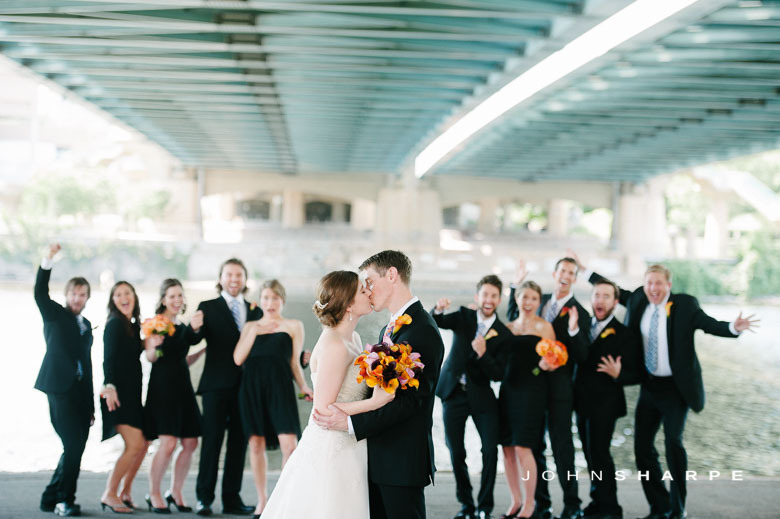 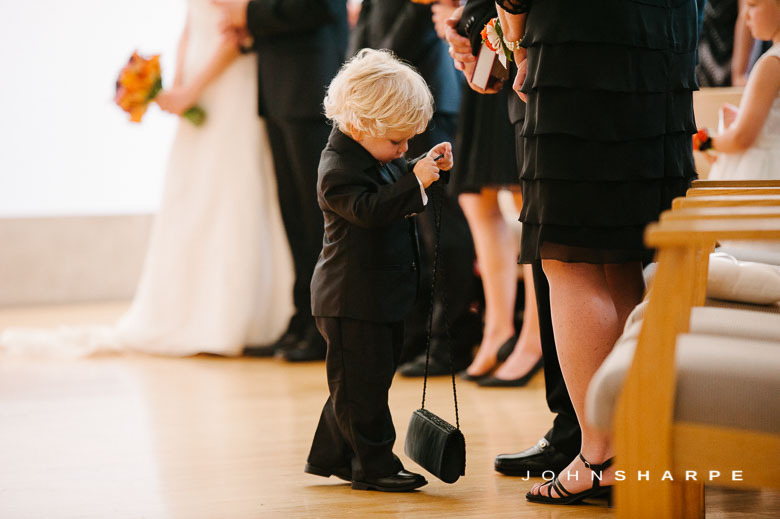 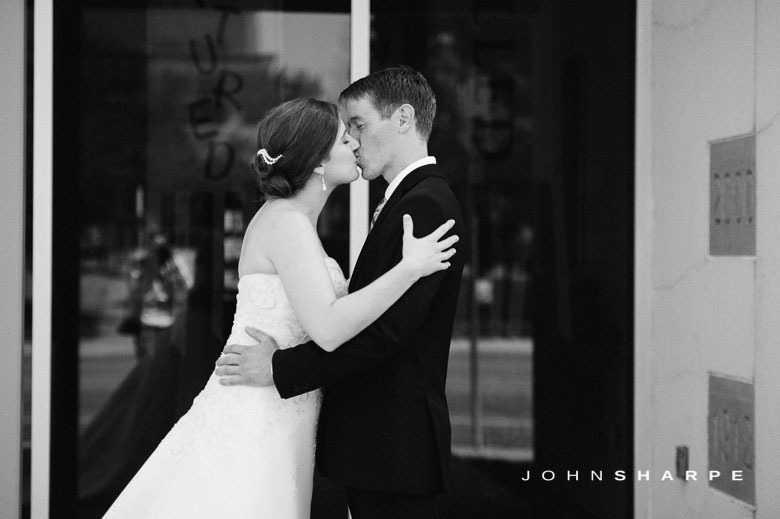 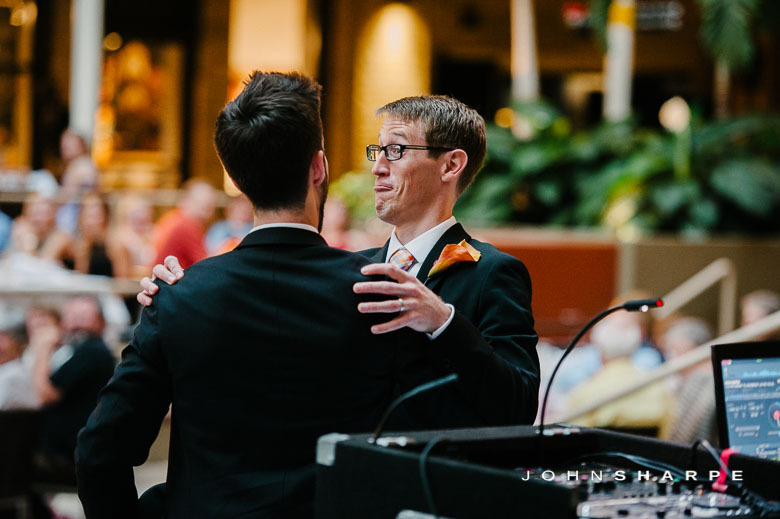 Groom’s first look at his bride…loved his reaction!